We are situated on the South East side of Lake Pend Oreille stratling two forests. We ride in the Coeur d’Alene National Forest and the Kaniksu National Forest. Whether you’re coming for a day or a week you’re guaranteed to find something …. 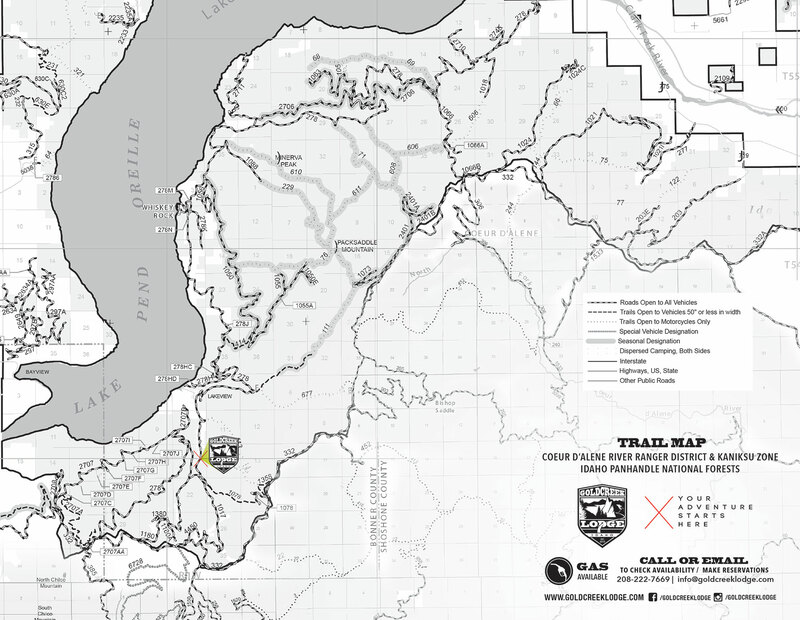 View and download maps from Trailtaker.com. View maps and download maps. View and download maps from Ridebdr.com. View maps and download maps. View and download maps from MTBProject.com.